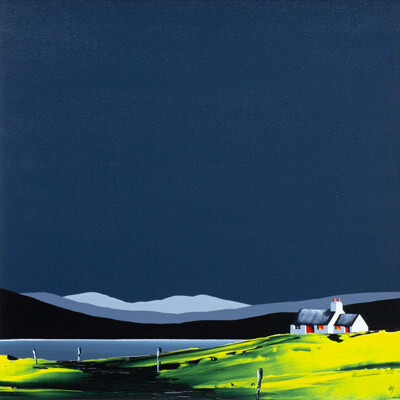 John Russell is a Scottish artist living on a farm in northern England. 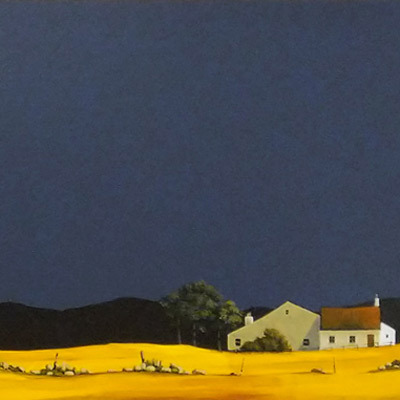 He depicts British landscapes combining a mix of the traditional with a contemporary finish. 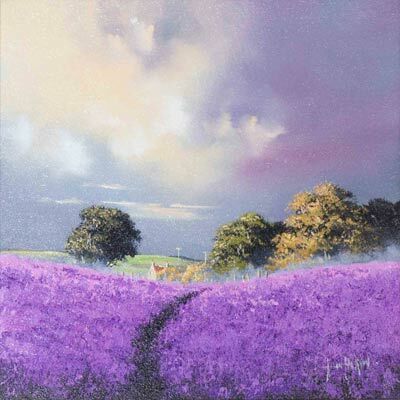 John’s bright and striking style is skilfully crafted with stylised skies which frame a dramatically lit foreground to great effect. 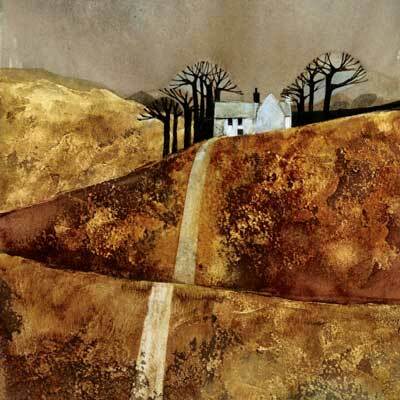 His paintings span a variety of subject matter from Yorkshire Farms to Highland crofts, Lakeland cottages to Cornish mines. Rugged, barren scenes are his favourite subject matter to paint as well as lakes and sailing scenes. 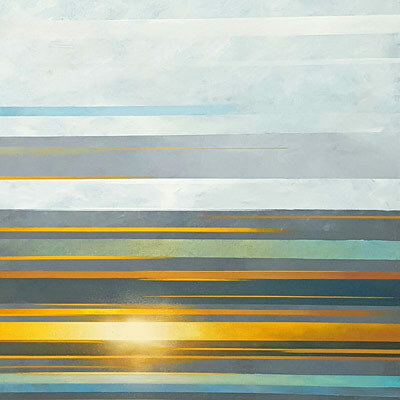 John Russell is continually evolving his style through his paintings. Forest Gallery are pleased to be able to offer commissions of John’s artwork should you have any special requests. Please get in touch with the gallery to discuss further.